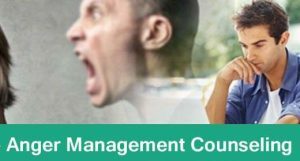 What to expect in an anger management counseling? These expressions of anger and others vary in degrees of intensity, but they all destructive. They destroy professional relationships and deeply hurt the ones we care for. spiral2grow anger management counselors and marriage and family therapist are qualified, experienced and competent to provide you with the support you need. A letter of participation is also available for anger management clients.